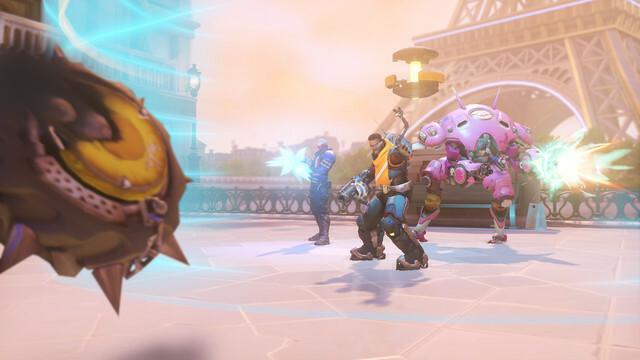 What exactly is GOATS in Overwatch? And what impact has it had on the game? 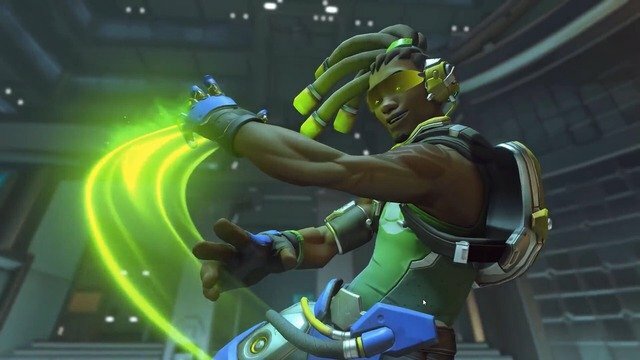 If you’ve been even remotely interested in the Overwatch scene over the past 12 or so months, you’d have surely heard about “GOATS”. If you’re a little confused, don’t fret: most would be when they hear this in the context of an Overwatch team composition. So what exactly is GOATS? At least in the context of Overwatch? GOATS doesn’t mean anything on its own, and it’s not a plural acronym for “Greatest of all time”. 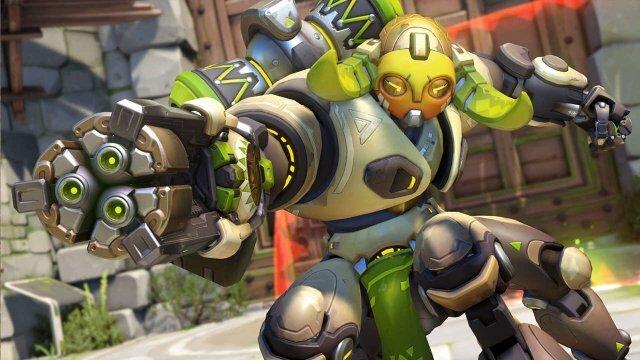 Rather, GOATS refers to a competitive Overwatch team of the same name that infamously steamrolled competitors over a long period with a simple, but highly effective three-tank, three-support team composition. And that is how “GOATS” was born: whenever someone refers to “GOATS”, they’re referring to a specific team composition, one that houses three tanks, three support heroes, and that’s it. 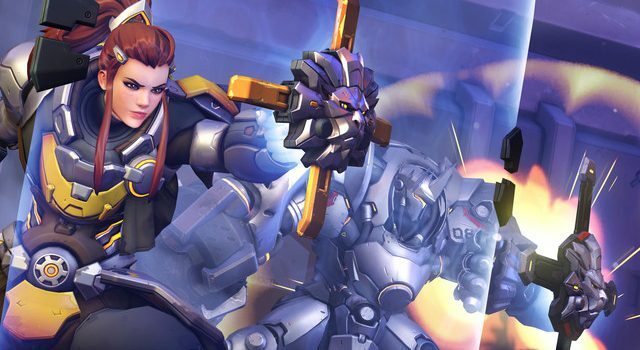 You may be wondering why that is so significant, and what role, if at all, it plays on the Overwatch scene and meta. Well, it’s had a rather significant impact. Less so on public servers than in the pro scene, however still an impact nonetheless. Think of it as kind of the antithesis of the Hail Mary play: there are no prayers, there is no outrageous play or team composition. It’s just the most aggressive, simple, yet effective team composition that need only be feared. And revered. MORE: Can EA be trusted when it comes to Star Wars Jedi: Fallen Order? 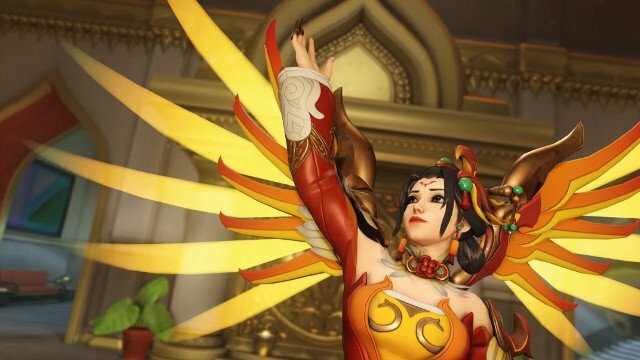 The problem with this composition is that it’s had a rather significant impact on gameplay changes, nerfs and buffs, with Blizzard and the Overwatch team adjusting the way the game plays as either a compliment or counter to the GOATS team comp. This has led to some balancing issues over the past few Competitive seasons, and what some fans may argue is a boring and highly predictable pro scene. 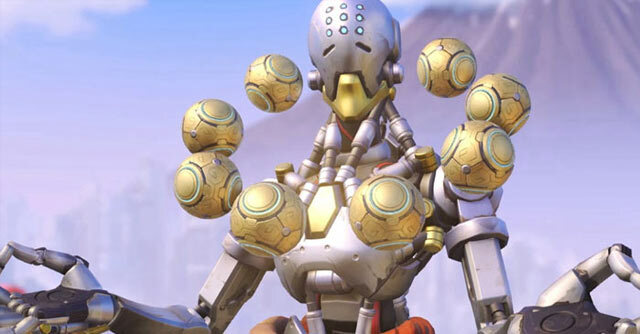 When you have a team made up of Reinhardt, Roadhog and Orisa, alongside a Moira, Mercy, and, say, Zenyatta, you’re not going to get much in the way of exciting plays. In fact, you’re going to get a pretty slow, structured and effective play style being used: rush the opposing team, pick off key players, and then take control of the objective. It’s so effective as to be utterly boring to watch. 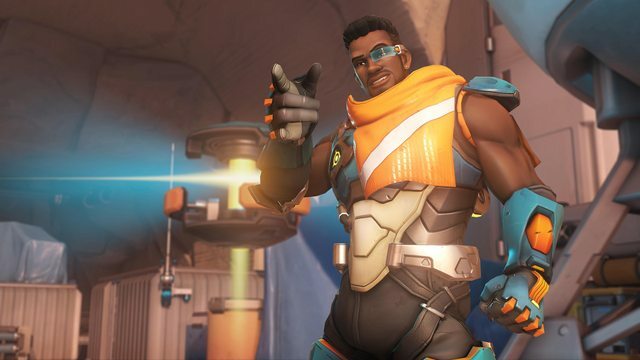 The addition of Baptiste, the latest Support hero to join the roster, was being seen as somewhat of a counter to this meta: a Doomfist-esque, brute of a healer, that has the mobility of a Moira and the healing capacity of a Brigitte. It stands however to almost play right into the hands of GOATS: it’s almost like he was designed exclusively for this specific team comp. Recent changes in the PTR saw the likes of Junkrat getting a significant buff, leading to many a one-hit kill to tanks and heavy enemies. This prompted fury from the player base, and he was subsequently nerfed. Such appears to be the desperation of Blizzard, that they’re working to not only keep pro players happy by feeding into the GOATS meta, but also to give your everyday play the opportunity to successfully counter the brute nature of the composition. 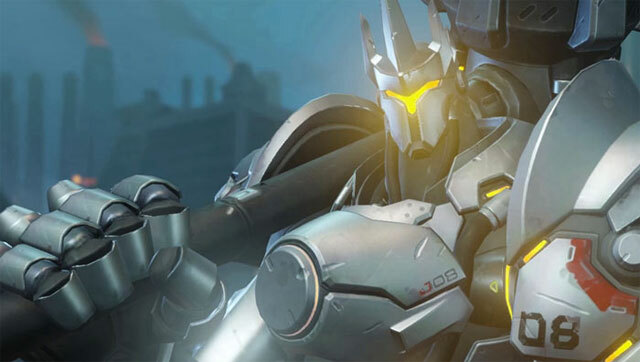 Overwatch continues to change, and the community’s strategic shift in adjusting to and countering certain metas is constant, but the thing with the GOATS composition is that it relies on heroes that are quite self-sufficient, either through self-healing, or self-armor. That brings a challenge to both Blizzard and the community in counter what GOATS has to offer. Gaetano loves Doritos and always orders Mountain Dew with his KFC. He's not sorry. He also likes Call Of Duty, but would much rather play Civ. He hates losing at FIFA, and his pet hate is people who recline their seat on short-haul flights. GrimmyReaper on Can EA be trusted when it comes to Star Wars Jedi: Fallen Order? ClanPsi on Can EA be trusted when it comes to Star Wars Jedi: Fallen Order? Eum … no. Just no.